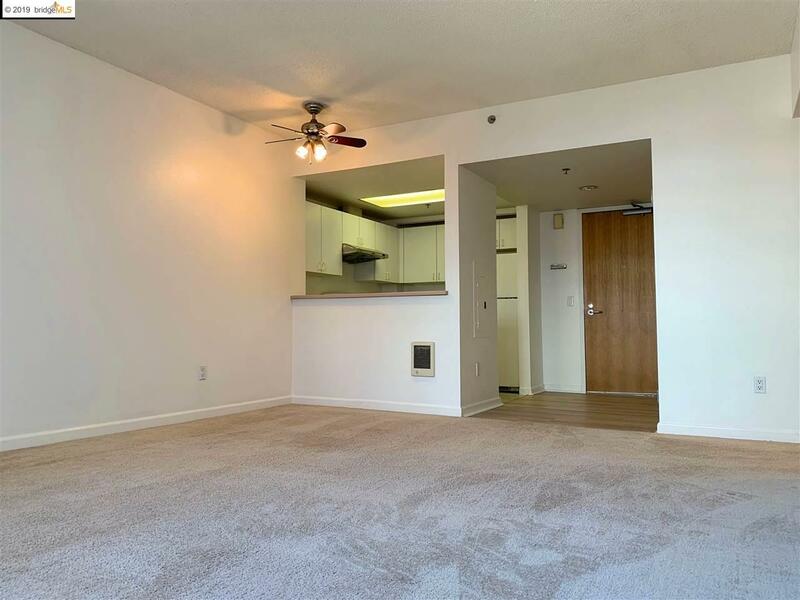 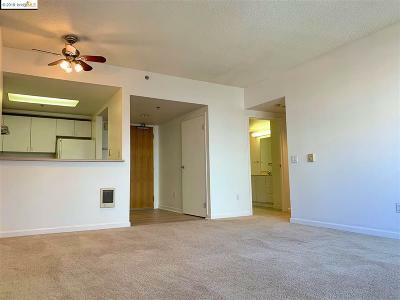 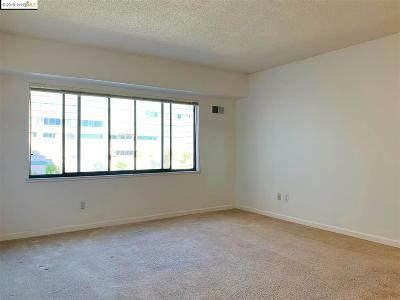 One of the larger two bedroom, two bath condo unit on the quieter side, facing the courtyard. 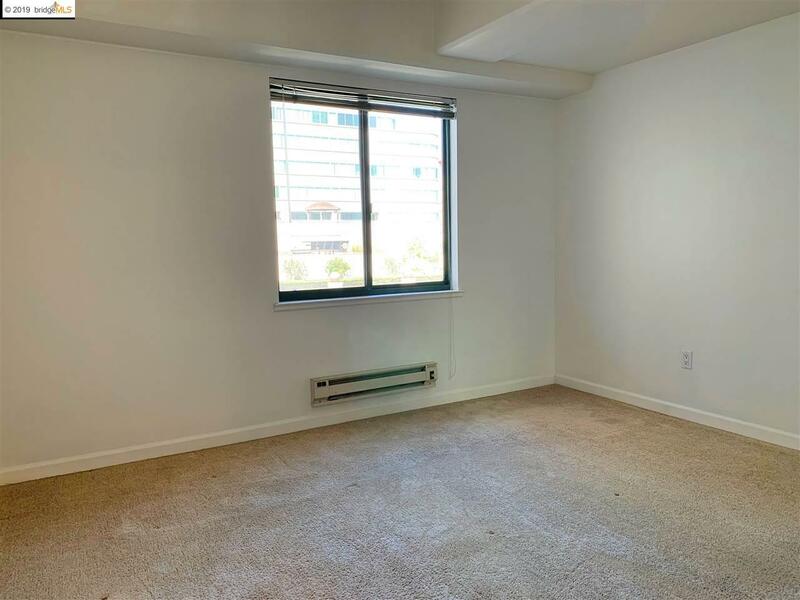 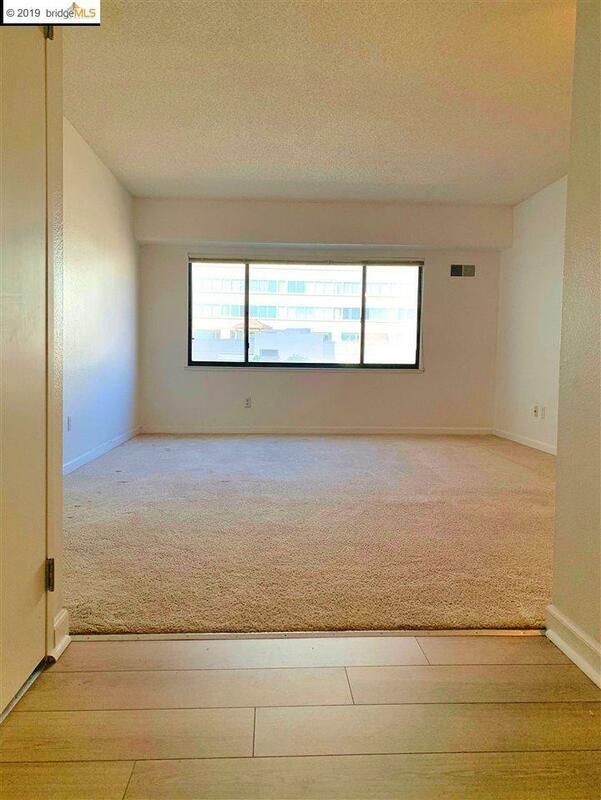 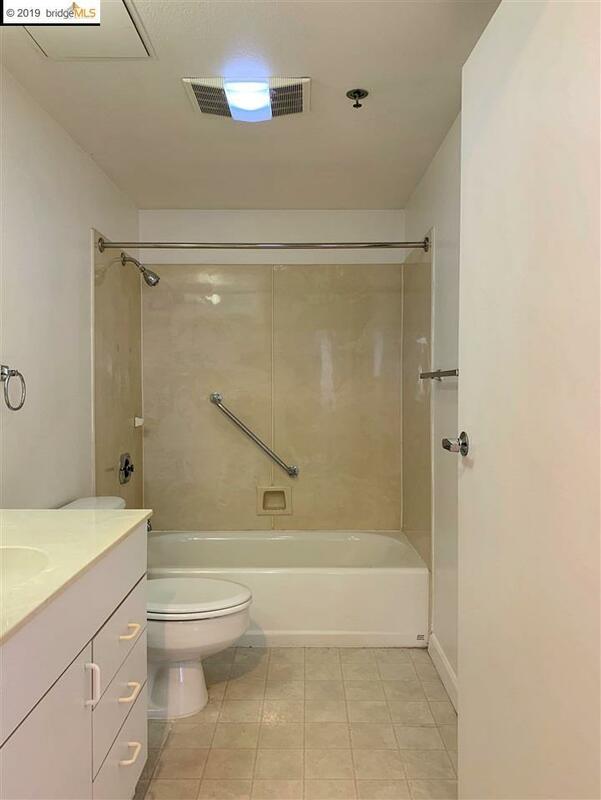 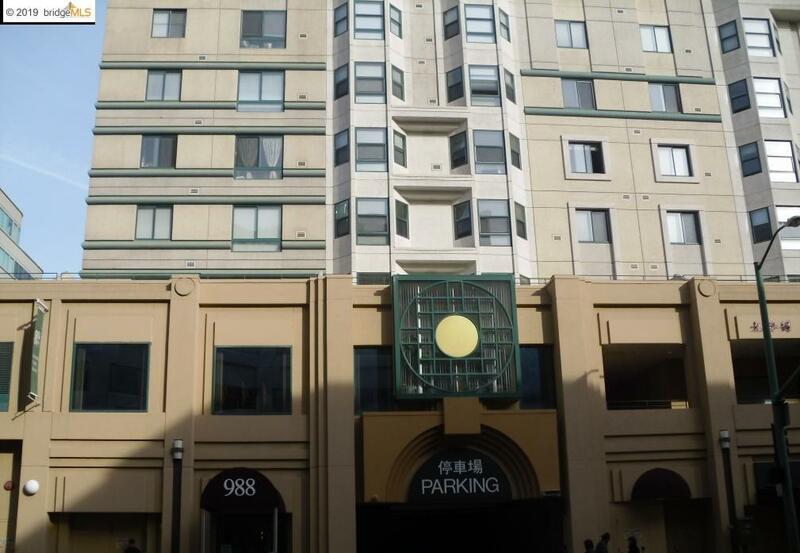 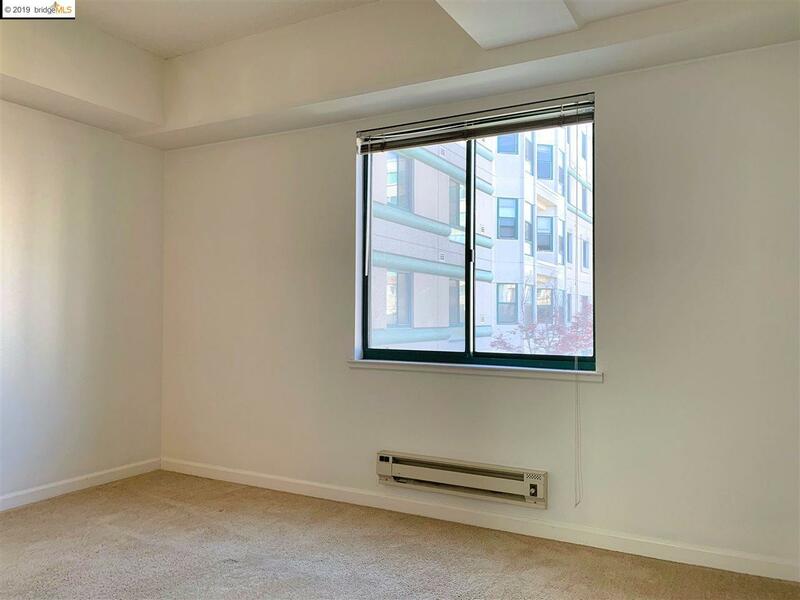 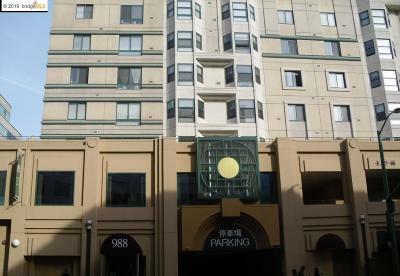 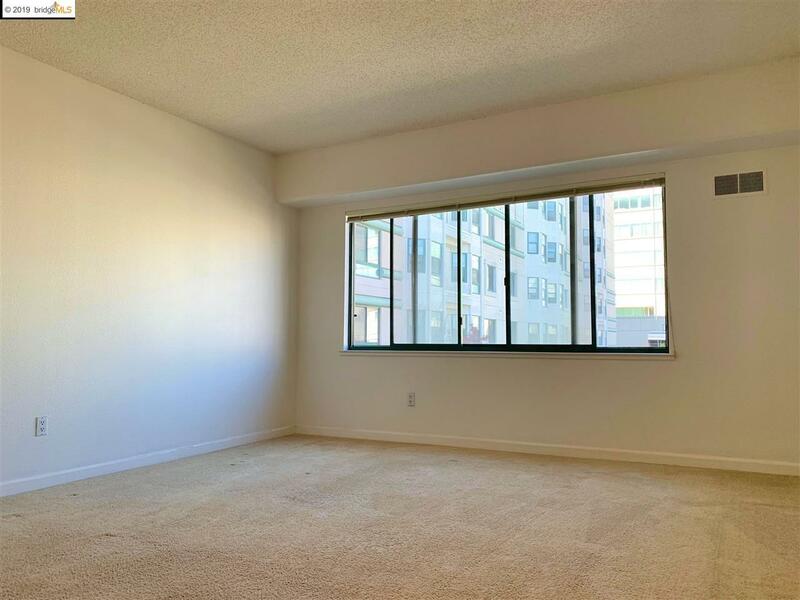 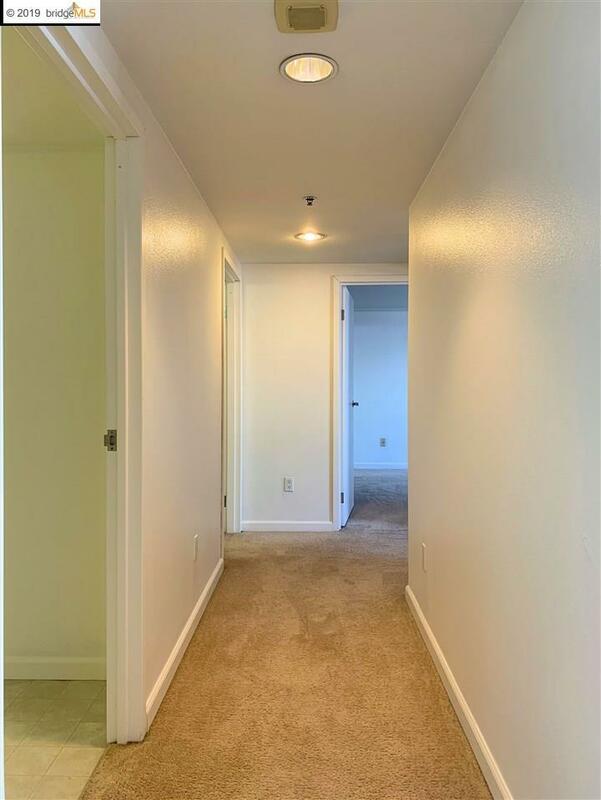 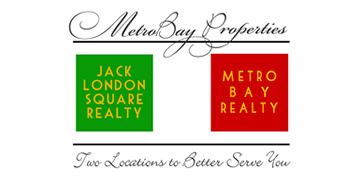 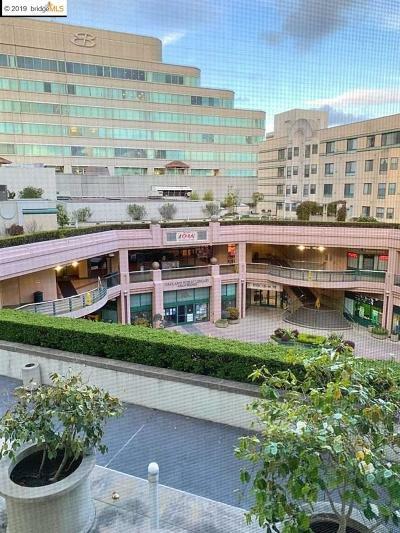 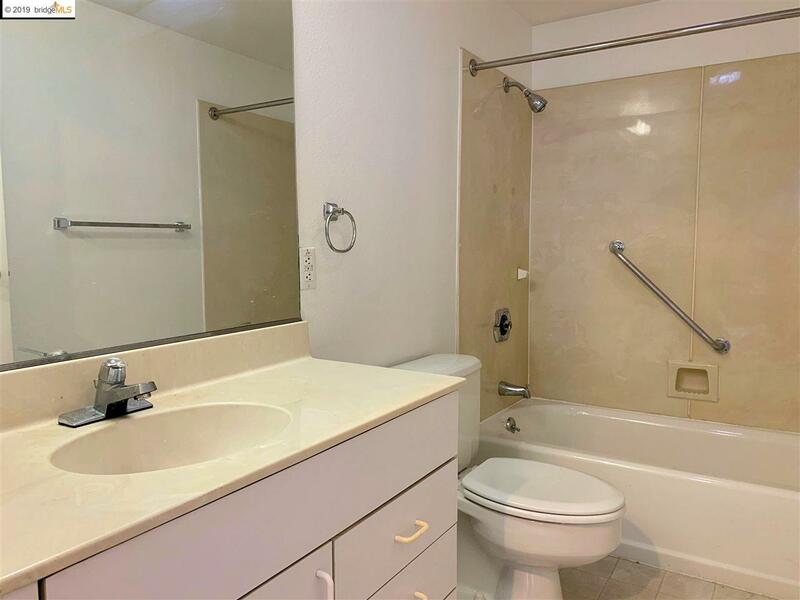 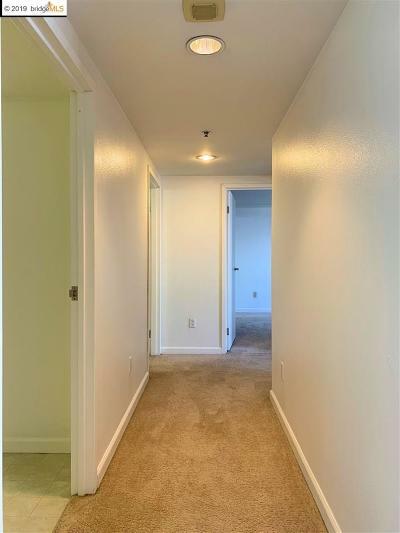 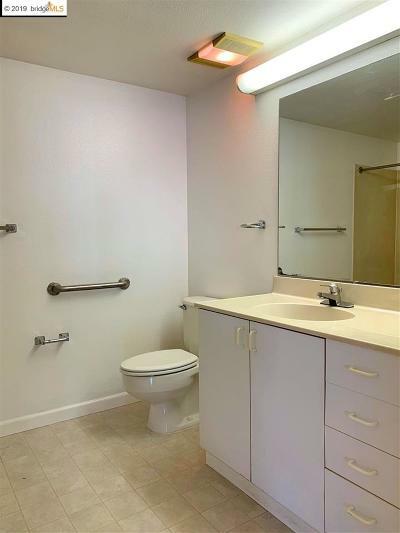 Convenient location, easy access to BART, banks and restaurants. 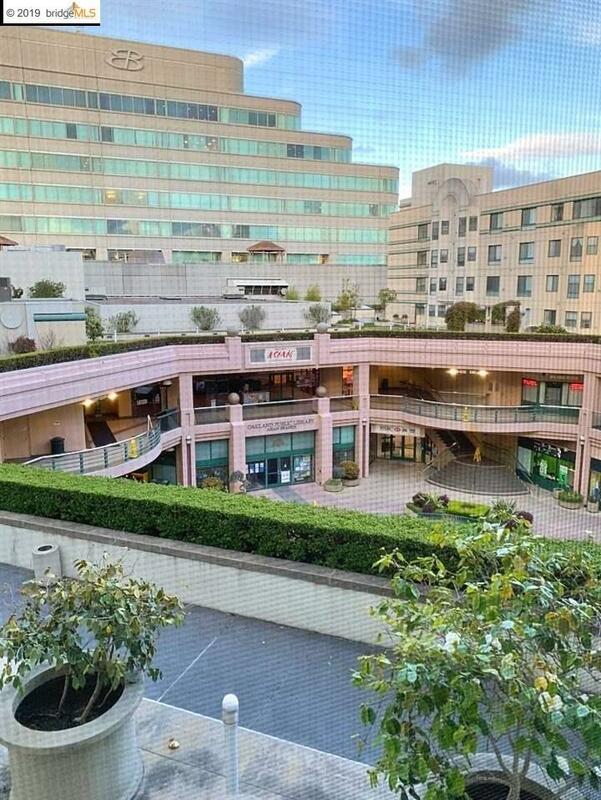 Farmer's Market on Fridays.